Water has inspired artists, musicians, designers, and poets. Water for South Sudan (WFSS) Founder Salva Dut was inspired by water when he learned that his father was ill from drinking contaminated water. He always knew that he wanted to someday go back home to help his people. Seeing his father led to the realization that water was how. October 3, 2018 marks WFSS’s 15th anniversary. Please join us in celebrating our milestones and accomplishments. Water for Sudan was founded as a 501 (c)(3) organization in 2003, the name was changed to Water for South Sudan in 2011 when South Sudan gained its independence. 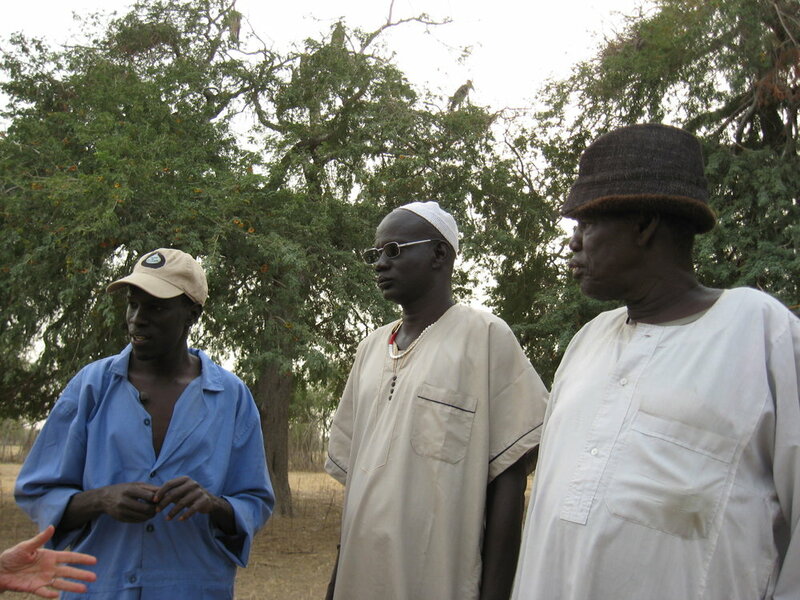 In 2005, Salva returned to his home to drill the first well for his father. With clean, fresh water Salva’s father survived his water-borne disease and is still living today. 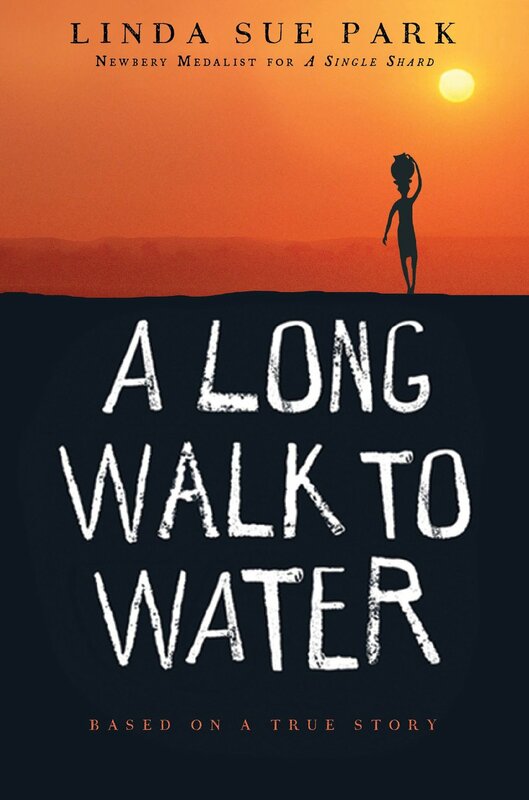 Jim Memmott of the Democrat and Chronicle was the first journalist to share Salva’s story, followed by Ben Dobbin’s article and Newbery award winning author Linda Sue Park, telling Salva’s story in the New York Times bestseller A Long Walk to Water. The book is read by students around the world, which has led to Salva becoming a hero to middle school students around the world.